Earlier this week we let you know that Koodo changed up their plans that doubled up the minutes and data. 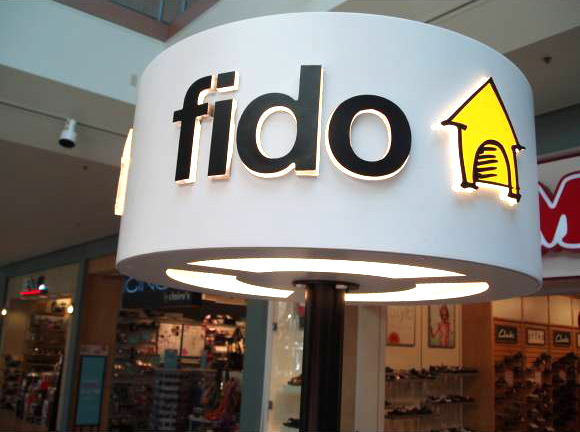 Now main competitor Fido has joined them and offered up the same deal, but $3 less. Fido’s $57/month Value Pack promo gives unlimited talk, texts, unlimited Canada-wide calling, Visual Voicemail, Call Display and Call Waiting and doubles down their data at 2GB. So there you have it… competition is fierce these days.